If you’ve ever joined in a debate or an argument about Welsh Independence you’ll inevitably come up with the claim that “Wales is too small” or “Wales is too poor” to be independent, or more likely both. Take a cursory look at debates on social media and you’ll find someone making these assertions with absolute certainty. Asked for proof of these claims and the response is usually, “Wales doesn’t have enough resources of her own” or something similar. But they provide no evidence to back up these claims. In fact, when you strip the rational argument against independence down, then that’s all that anti Indy/pro unionist people have. It’s easy enough to counter these claims, but as much as you might try, and as patient as you may be in putting forward the positive case for independence, the truth is that the dye has been cast, and they’ll just repeat ad nauseam the same baseless claims. There’s a reason for this, and it’s not an occurrence that’s unique to Wales. Something that’s been dubbed as a new phenomenon has now entered our lexicon, #FakeNews. This Fake News phenomenon came to light following the selection of Donald Trump as the Republican Candidate for the US Presidency back in 2016. He coined the phrase to bat off accusations and allegations about him. He, in turn, has been accused of peddling Fake News himself, telling the most outrageous lies during his Presidency. In fact it’s believed that he’s made thousands of false or misleading statements so far. Fake News isn’t new of course. And lying certainly isn’t new. The Romans were masters of propaganda, perpetuating the myth that their empire preserved peace (Pax Romana) while in fact it was both brutal and bloody. “Repeat a lie often enough and it becomes the truth”. Well, it turns out that it’s not lie, and that it has a sound basis in science. 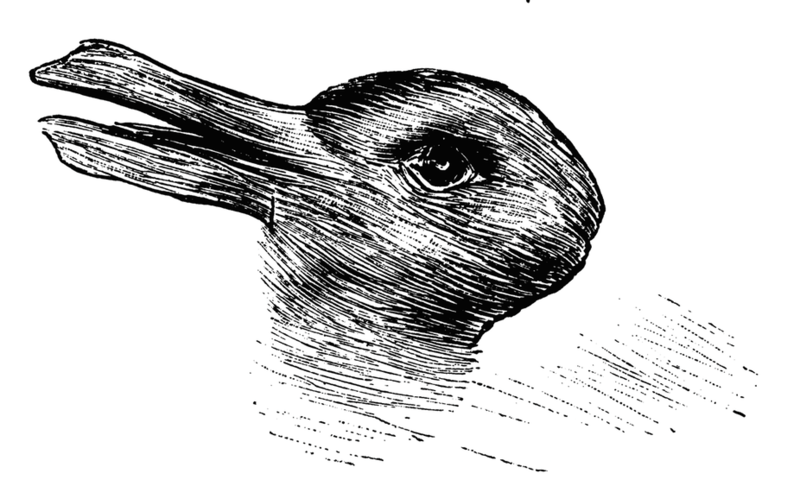 It’s known as the Illusory Truth Effect, and this is what’s been at play in Wales over the last century and more. We’ve touched on this before in this article. When we hear a statement or a claim, it turns out that we don’t critically evaluate sources or look for evidence to support that claim. Instead we depend on our intuition, and decide whether or not that claim ‘feels’ true. Evidence shows that a claim feels true the more it’s been repeated and the easier you can bring it to mind. In fact, research shows that not only do people come to believe a lie that is repeated, but they also defend it, and what’s more they close their minds to the truth. said says Vanderbilt University psychologist Lisa Fazio to Wired. This lie that Wales is too poor and too small has been repeated so often by so many people that it’s become a truth, even though it’s demonstrably a lie and has no corroborating evidence to support it. The reason of course is that the truth is far more dangerous. These lies have been perpetuated for so long now that some people simply won’t countenance any other views. But young people haven’t been bombarded with these lies. Young people are more open to the truth. This is why we need to reach out to the young people of Wales at every opportunity. However, we must also be careful in how we deliver our message. One study found that negations can evoke a mistaken impression , so “Wales is not too poor to be independent” could be misinterpreted as a statement that Wales was in fact too poor to be independent. The same effect could be had by framing a statement as a question, so again “Is Wales too poor to be independent?” could have a backfiring effect, even though the content of the article might categorically prove otherwise. So calling out a lie is not enough, and could in fact have the opposite effect. Our response must sandwich the lie in truth. So instead of playing into the illusory truth by repeating the lie, we start by saying, “The truth is that Wales has a wealth of resources in order to be a successful, independent nation.” Then briefly refer to the lie, “Some however claim that we’re too poor”, before emphasising the truth again, “but I’d rather focus on the truth, which is that Wales has resources aplenty…” or something along those lines. The Illusory Truth Effect is an age old propaganda technique that was mastered by the British Empire and which has been aped by Governments, tyrants, and advertising businesses over the years. Like with so many of the British Empire’s most successful methods it was tried and tested here in Wales to devastating effect. Indeed it’s so effective that our own people not only continue to believe it but keep repeating it, and elect politicians that also firmly believe in the big lie. But it can be tackled, and the truth will set us free. We should avoid couching our arguments using the vocabulary of those who wish to maintain the current State, but instead present our case positively, and repeat our positive vision as often as possible. Finally polling suggests that people trust their friends and family far more than they do anybody else. So let’s not look to our politicians, or celebrities, or any other knight in shining armour to come along and set Wales free. It will only come about because of you. The key to our independence lies with you. By talking positively about the case for Welsh independence to our friends and family we’ll win the people of Wales over one by one. There is no one knight in shining armour. There are over three million of us.